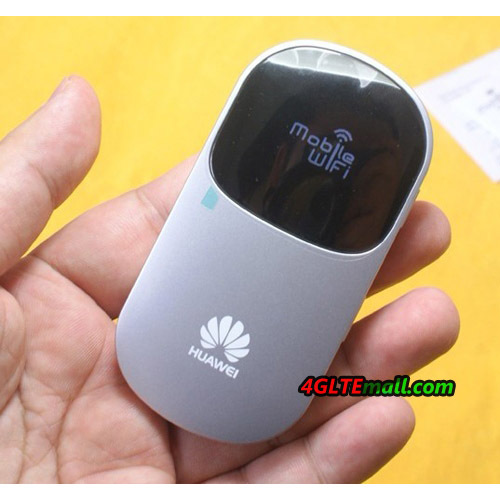 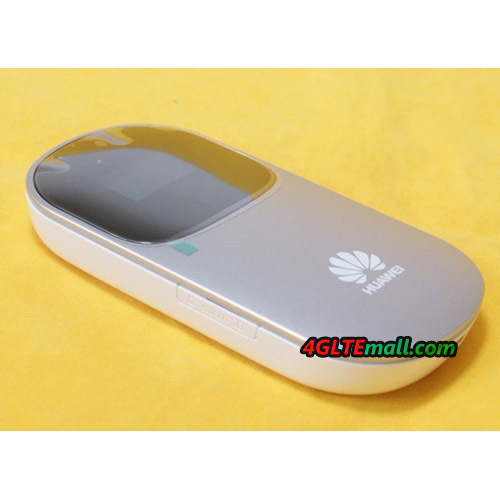 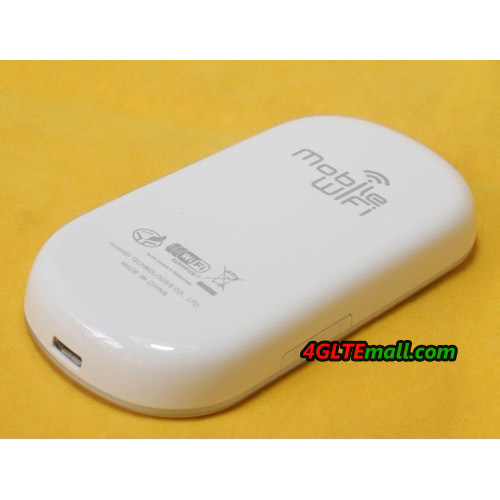 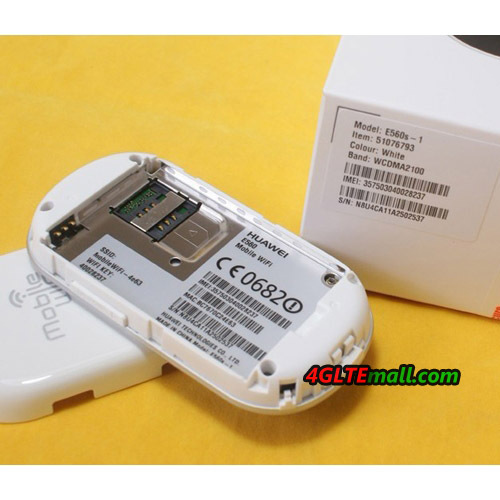 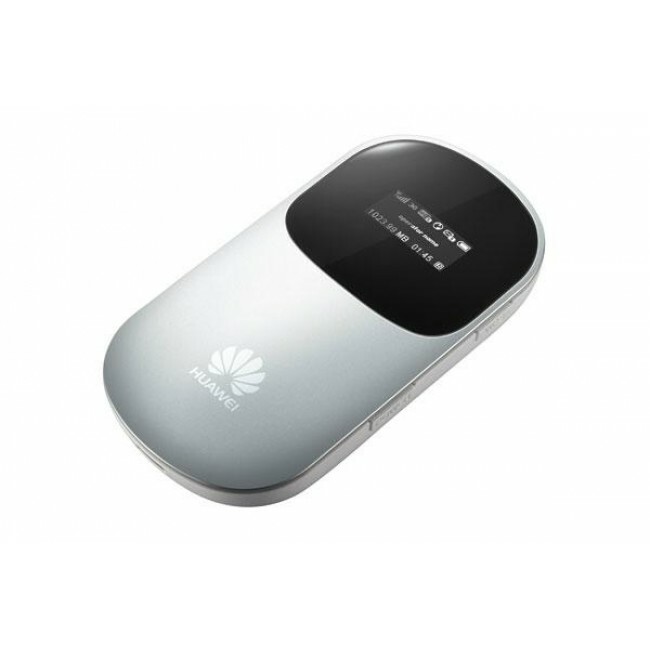 Huawei E560 3G 7.2Mbps Mobile Hotspot is one of HUAWEI E5 Pocket WiFi Router. 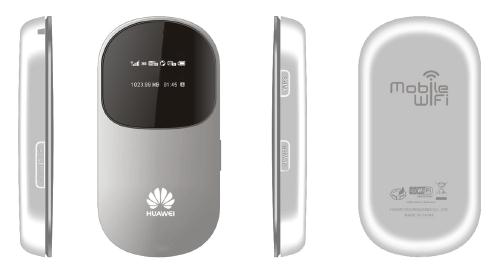 The appearance is similar to HUAWEI E586 HSPA+ 21Mbps Portable 3G Wireless Router. 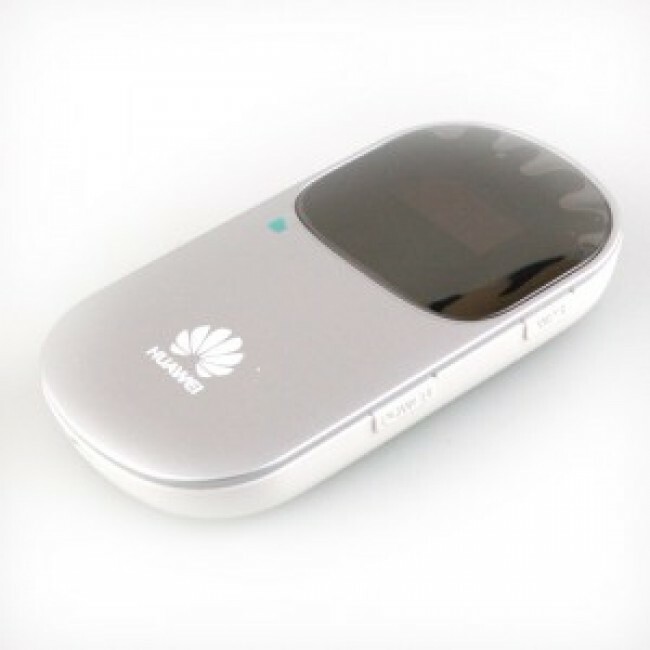 And it support HSDPA 7.2Mbps download speed, which is the same as HUAWEI E585 and HUAWEI E583C Pocket WiFi Router. 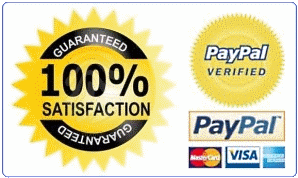 * Dimensions: 86x46.5x10.5mm, size just like a credit card! 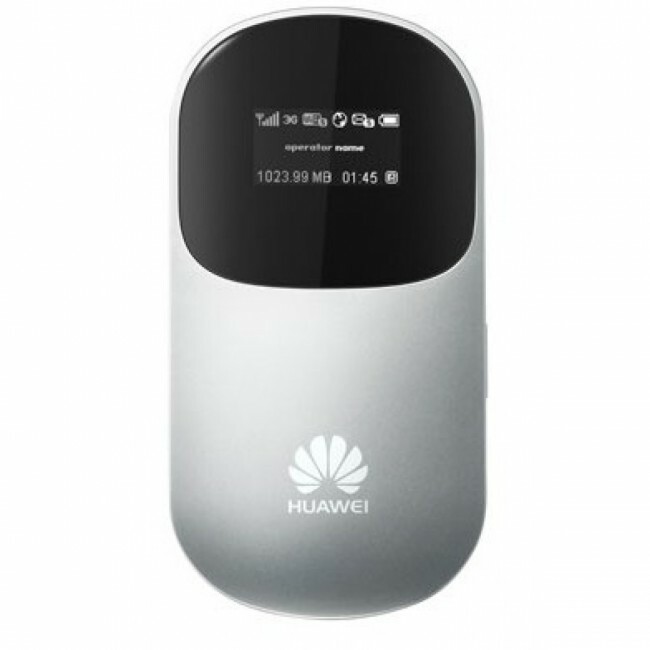 Here now there are HSPA+ 21Mbps Mobile WiFi Hotspot HUAWEI E5331 and E5332 in stock now. 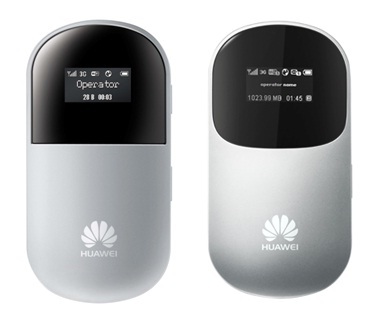 If you want high speed, there are HUAWEI E5756 Portable 3G Router and HUAWEI E587 HSPA+ 42Mbps WiFi Router available for choose.